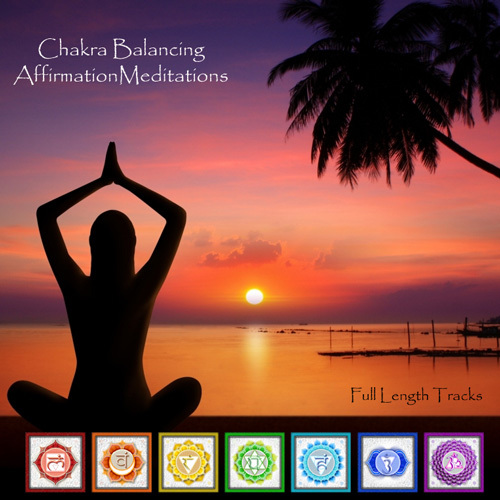 These meditations contain affirmations to work on balancing your chakras so you can live your life in peace & contentment. After your have completed your purchase, you will receive an email with the download links. The meditations total 83mb to download and the links will expire 7 days after purchase.